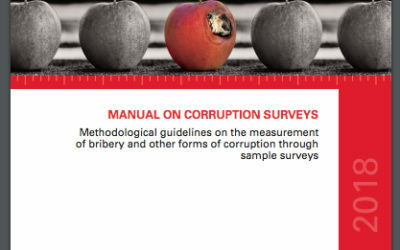 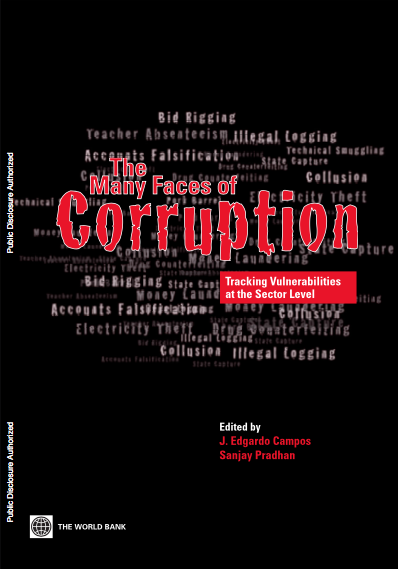 This manual offers hands on tools and guidance to measuring corruption at the country level. 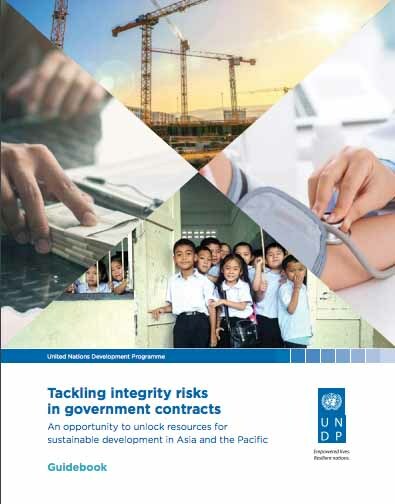 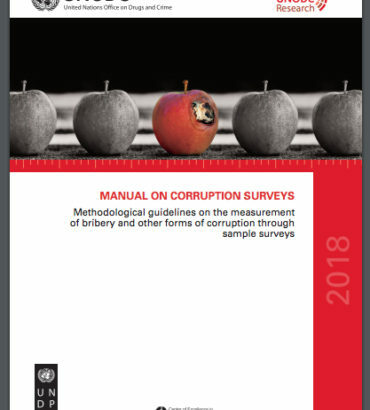 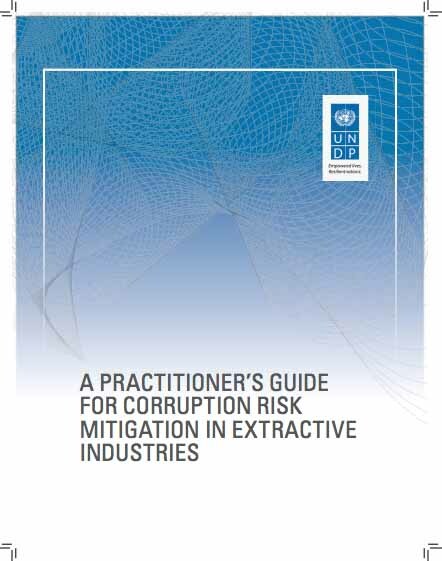 Based on the Users’ Guide to Measuring Corruption (2008), it has been developed to help meet the growing global demand for capacity development in this area. 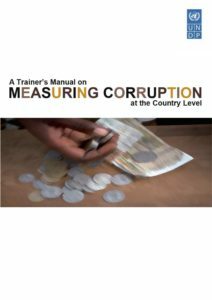 The manual is written for trainers, and provides step-by-step guidance and materials for adapting and delivering the training in any country.